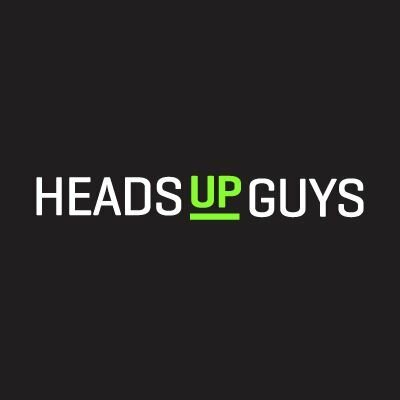 HeadsUpGuys is an organization I trust and I believe in the services and tools they provide. Their health strategies, self-check tools, tips, and first hand experiences of recovery from depression are wonderfully displayed and make it easier for men to break through the deep seeded societal stigmas and reach out for help. 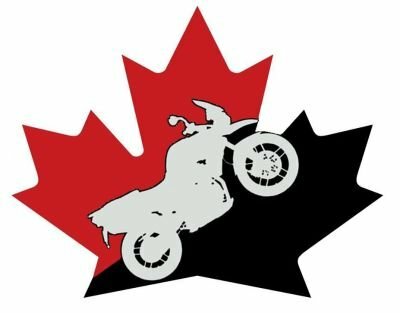 Follow along and support my ride, helping to raise funds for HeadsUpGuys.